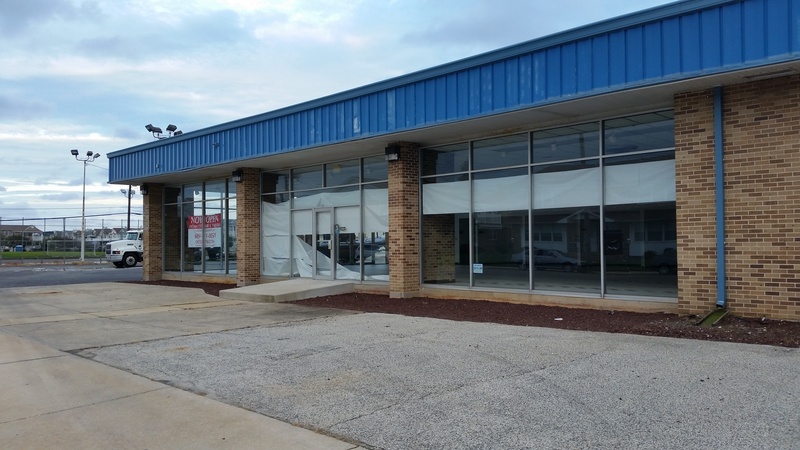 A now-closed Chevrolet auto dealership at 16th Street and Simpson Avenue is the centerpiece of a nearly block of land the city sought to acquire. 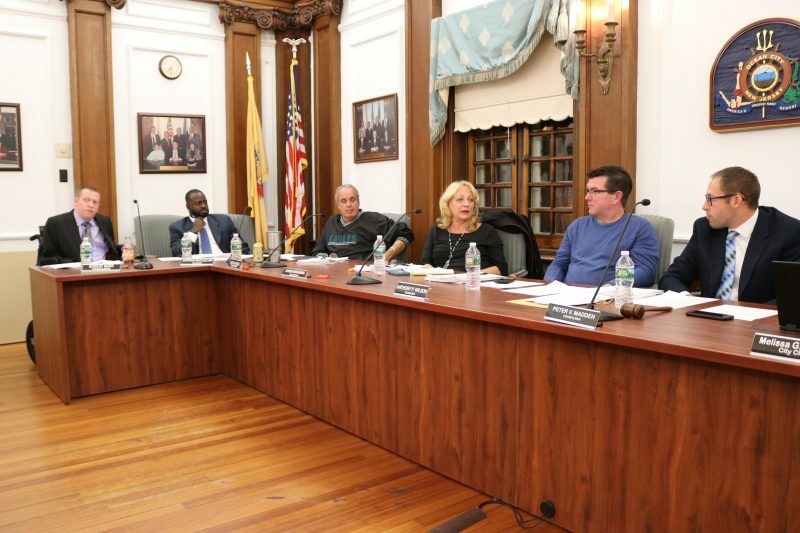 City Council took the first step Thursday night toward formally withdrawing from a $9 million property deal that was halted by a petition drive organized by a local taxpayer group. In a 7-0 vote, Council introduced an ordinance to repeal a funding package that it had approved in September to buy the nearly block of property bordered by Simpson and Haven avenues between 16th and 17th streets. The site includes a now-closed Chevrolet dealership. A public hearing and final vote on the ordinance are scheduled for Nov. 27 at a special Council meeting. Final approval of the measure would kill the funding, but city officials indicated there may be a possibility of sitting down with the property owners within the next few weeks to renegotiate the deal at a lower price. Madden said Council would look to Mayor Jay Gillian and his administration to come up with a plan that could “potentially” salvage the deal. Brothers Jerry and Harry Klause, the property owners, have thus far stuck to their asking price of $9 million. “The mayor and Council will consider ideas. But the city has no power to reduce the price. Only the Klauses do,” city spokesman Doug Bergen said. City Council introduces an ordinance to repeal the funding for the $9 million land deal and is scheduled to take a final vote on Nov. 27. The city entered into a tentative agreement with the Klauses to buy the land for $9 million, but the government watchdog group Fairness In Taxes objected to the price, arguing that it is grossly higher than what the property is worth. FIT, in turn, organized a petition drive to force a public referendum on the deal. The petition drive halted the property sale, leading Council to introduce the ordinance that would repeal the funding if it is given final approval. Gillian and City Council have stated the property deal would be a benefit for the community. They have discussed the possibility of preserving the land for open space or using it as the site for a new police station. The alternative could be 29 coastal cottages, a type of densely packed housing construction that city officials warn would add to the town’s overdevelopment. FIT is not opposed to the city buying the land for public use, but believes the $9 million price tag is between $2.5 million and $3 million too high. The organization has disputed the findings of two independent appraisals conducted for the city that valued the land at $8.3 million and $9 million, respectively. In an interview after the Council meeting, Dave Hayes, FIT’s president, expressed hope that the city would bargain with the Klause brothers for a lower price. He wasn’t ready to declare the city’s deal dead. “What we understand is that there are no other deals on the table,” Hayes said of the Klauses’ attempts to sell the land to other parties. The former Chevrolet dealership is part of a tract of land the city wants to protect from housing development. Hayes noted the city has given itself a window – from now until the final Council vote to repeal the funding ordinance on Nov. 27 – to possibly negotiate a new deal with the Klauses. 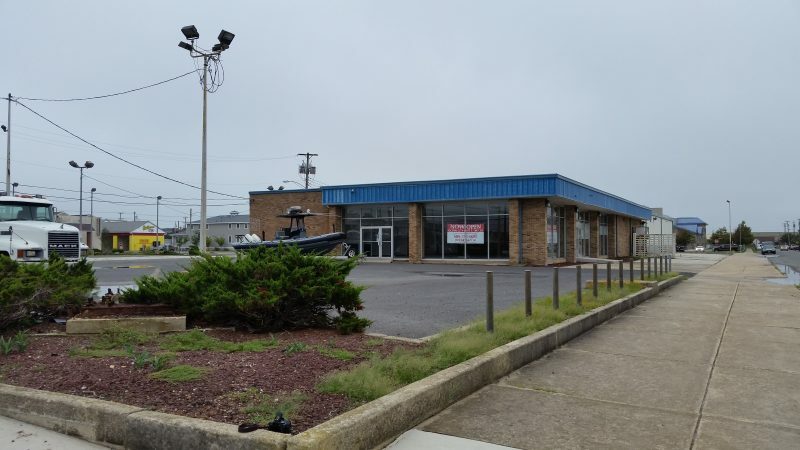 One Ocean City resident, Lee Ann Kampf, said she supports the property deal and urged Council to try to save it. Kampf, a licensed commercial real estate appraiser, argued that the FIT members were “severely misguided” in their belief that the land is not worth $9 million. 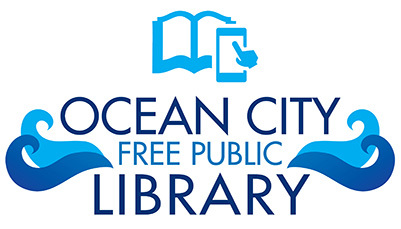 Kampf, who spoke during the public portion of the Council meeting, said she believes that the majority of Ocean City residents would approve the land deal if it ever came up for a referendum.